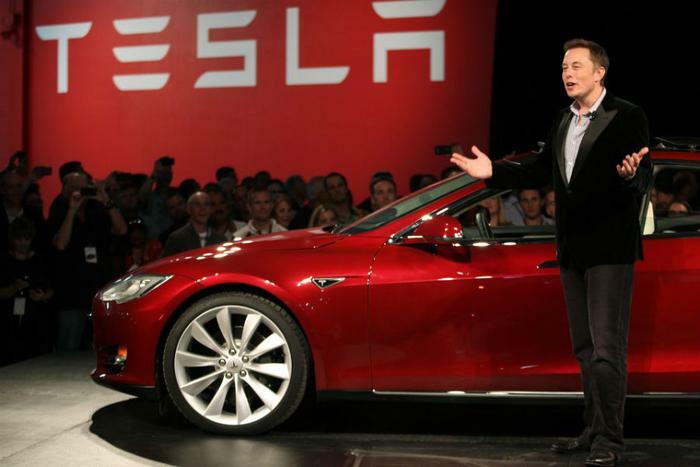 On Tuesday, Elon Musk tweeted about how he’s considering turning Tesla into a private company. The CEO said he’s even secured the funding. Musk expanded on the tweet in an email to employees, saying that the move would relive the “enormous pressure” of Wall Street’s expectations. However, no final decision has been made yet. "As a public company, we are subject to wild swings in our stock price that can be a major distraction for everyone working at Tesla, all of whom are shareholders," he wrote in the email to Tesla workers, which was later posted on the company’s blog. Musk said on Twitter that the private funding valued Tesla at $420 per share. "Basically, I'm trying to accomplish an outcome where Tesla can operate at its best, free from as much distraction and short-term thinking as possible, and where there is as little change for all of our investors, including all of our employees, as possible," Musk wrote. Tesla shares jumped almost 9 percent after his original tweet before getting halted on the stock exchange. After shares began trading again, Tesla stock finished up 11 percent, at $379.